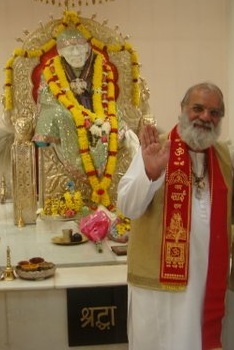 OM SRI SAI RAM Welcome to JK Guruji web pages and JK Guruji Facebook : We hope you will spend few minutes here. 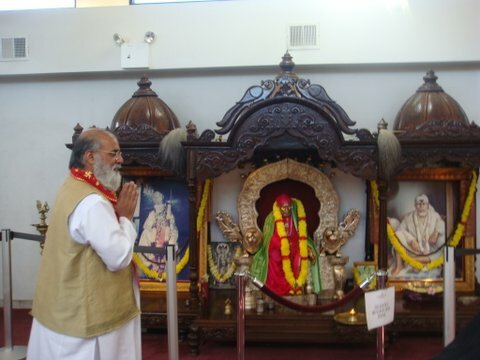 May your visit now provide us with Blessings of your Darshan again and again. These web pages are Dedicated as an offering of our Devotion and Gratitude to the Omnipresent GOD and the Divine Incarnations, Spiritual Teachers, all the Great Divine Masters who came to earth in Human Form, to raise the level of consciouness of Man to reach GOD and become established in His Divinity. This is a collective Selfless Seva work to propagate the Sacred teachings, Sacred work and Divine mission of the Lord of one’s Heart and not affiliated to any Organisation, Sansthan, Institute, Center or Group. 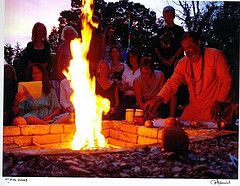 Aum is the Home of Gods. Divine manifestations . 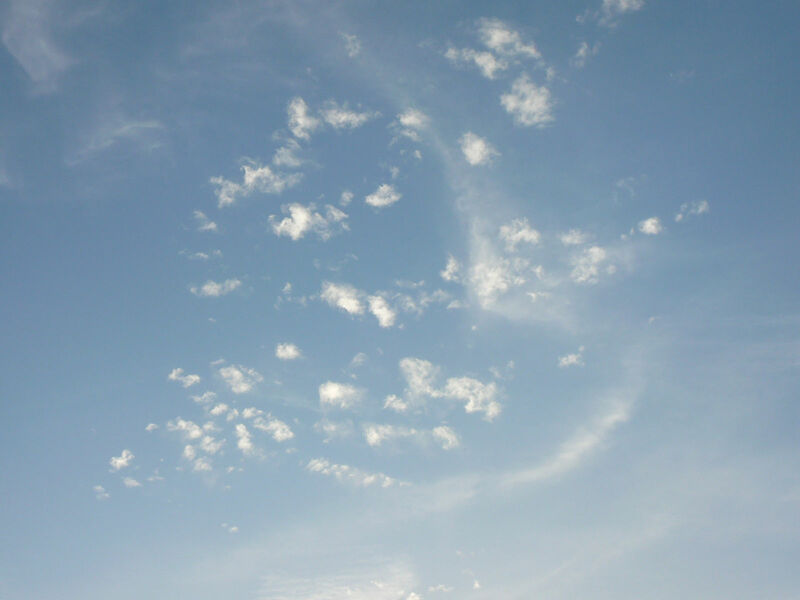 Aum manifested in the clouds during Guruji’s prayers in USA. Welcome to the world of Divine Love. To experience God to be with you wherever you are. We have to do something we never did before. Let The Will of God take us to where Grace of God will protect us.